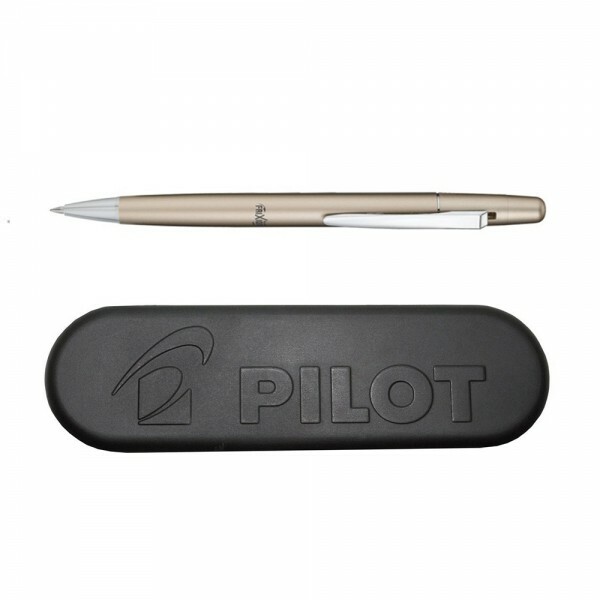 Product information "Pilot Frixion Ball LX - Gold"
Innovative ink writing in a noble new metal case. Included with concealed eraser. The ink disappears at temperatures above 65°C degrees Celsius (triggered by frictional heat with the rubber tip of Frixion). This also makes it possible to write over the corrected position immediately - residue-free! No ink killer necessary. Related links to "Pilot Frixion Ball LX - Gold"